Tri-Valley School within short distance! Tons of Updates! Three floors of living space! All in this great attached home in Downs. First floor provides half bath, living room, and eat in kitchen. Patio door leads out to deck and deep fenced backyard. 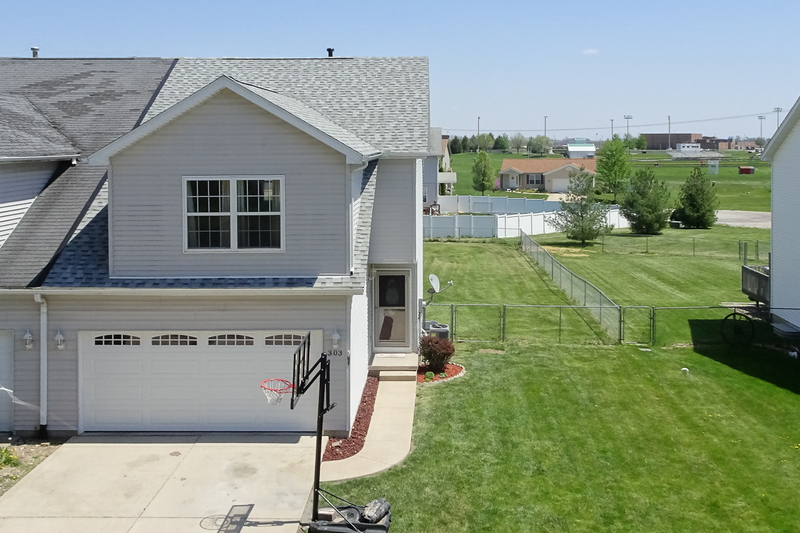 Upstairs is all three bedrooms and two full baths (one in master), as well as laundry! Lower level is finished and offers great extra recreation space or storage. New garage door 2018, New Patio Door 2018, New Air Conditioner 2018, New Roof 2017, New Water Heater 2016, new Sump Pump 2016 and a yearly maintained Furnace!